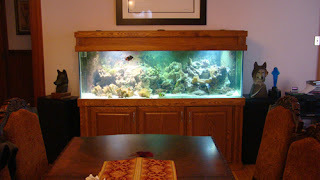 One of the things we love the most about this business is the ability to bring the beauty and serenity of aquarium life to clients with budgets both big and small. 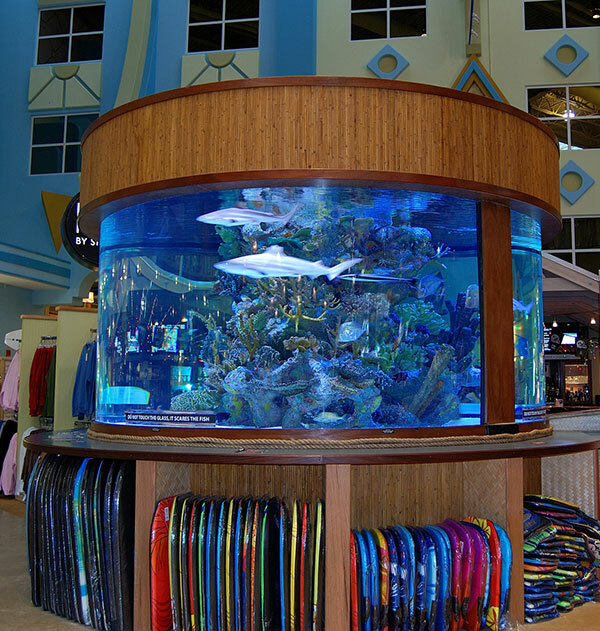 We take just as much joy in the installation of an at-home 55 gallon tank as we do with the 5000 gallon tanks that wow and impress in business locations. Not all of our clients are aware of the fact that our aquariums can range from $400 to $100,000, and we enjoy each and every one. Recently, we were featured in an edition of Life@Home Magazine, published by the Albany Times Union. The article, entitled "A Fish Tale: What you need to know to get your aquarium up and running" helped spread the word that All Bright Aquarium installs and maintains tanks all over the country, and we have 113 tanks in the Capital Region alone. Read the full article here. To see pictures of recent installation projects, and to learn more about the wonders of aquarium life, be sure to "like" our Facebook page. But be careful! 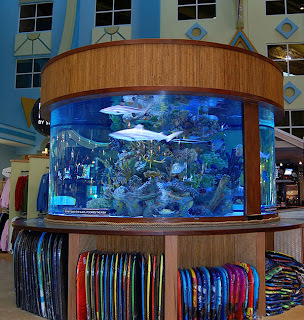 Once you enter the incredible world of marine life, you'll be 'hooked'!